Manned-unmanned teaming is the synchronization of Soldiers, manned and unmanned vehicles, and sensors that may improve situational understanding, greater lethality, and improved survivability during military operations. However, since unmanned vehicle autonomy capabilities are constantly advancing, it is difficult to integrate the human team and assess the performance of the team during early design. This work provides an overview of the US Army Wingman program and the human factors integration and assessment capabilities that support improved manned-unmanned teaming performance during joint gunnery operations. 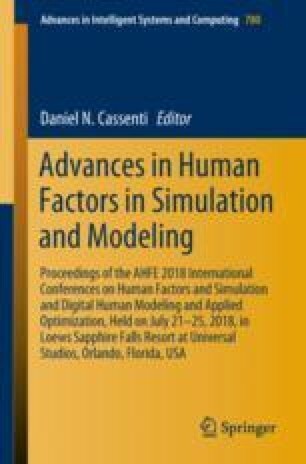 The discussion culminates with human integration and team assessment capabilities for interaction with respect to both fielded and software-in-the-loop simulation systems.